Viking Inspections offers short-term radon tests for durations between 48 hours and 90 days, utilizing E-PERM (electrets ion chamber) systems. 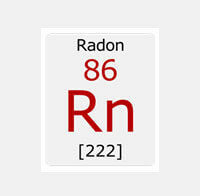 Radon is a colorless, odorless radioactive gas. It is naturally produced by the decay of uranium in soil and rock that is released into air and water. How does Radon occur naturally in homes? Radon seeps into your home from the ground beneath. 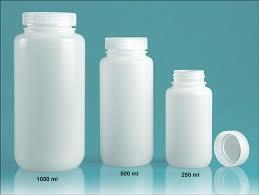 It can also be released inside the home through well water and building materials that contain radon. Basements and first floors are the lowest levels in homes, and closest to the ground, so they typically have the highest radon levels in the home. Radon is the second leading cause of cancer after smoking. Whether you are buying or selling a home, you should know the indoor radon levels. The U.S. Environmental Protection Agency (EPA) and the Surgeon General strongly recommend further action be taken when a home’s radon test results are 4.0 pCi/L or greater. The national average indoor radon level is 1.3 pCi/L. The higher the home’s radon level, the greater the health risk to you and your family. Reducing radon levels can often be done easily and effectively. Please refer to the EPA website at www.epa.gov/radon for more information. 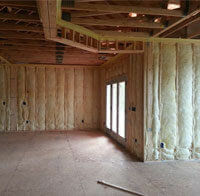 Structure, Framing, Electrical, Plumbing, and HVAC, all of which are most effectively evaluated while exposed. For home owners selling their property, being fully informed of the potential defects and necessary repairs needed prior to listing is important. Often, general repair recommendations can be easily and cost effectively addressed. 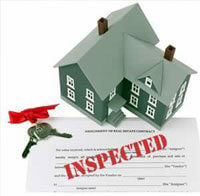 Homes listed in better condition promote more interest and offers. The final sale price often reflects this. If you are selling your home, it is highly recommended you consider a pre-listing inspection to make your sale as quick and easy as possible.